The following resources include hands-on activities and ideas to help understand and explore your local area. They are designed for levels 1-4 and can be adapted to your local context. Inquiry unit | Outdoor activities | Levels: 1-4: This resource supports outdoor exploration of a local green space. Investigate the health of a local green space, and decide what conservation actions would improve the health of a local green space. Inquiry unit | Outdoor activities | Levels: 1-4: This resource supports outdoor exploration of a local marine environment. Investigate the health of a local marine environment, and decide what conservation actions would improve the health of a local marine environment. 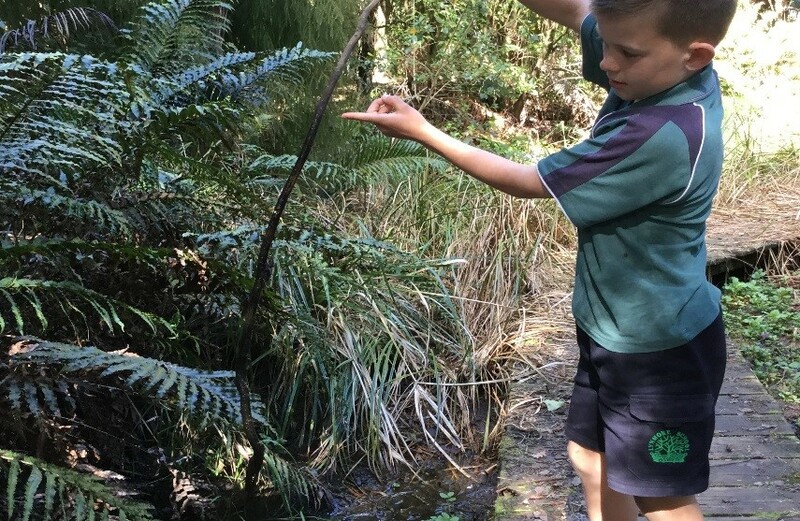 This resource supports outdoor exploration of a local stream. Investigate the health of a local stream, and decide what conservation actions would improve the health of a local stream. The How to be a Habitat Hero poster (PDF, 1,076K) provides a suggested learning sequence based on the DOC inquiry cycle. Use this Habitat Heroes discussion group on The Pond website to share your ideas for outdoor learning experiences and conservation action projects.